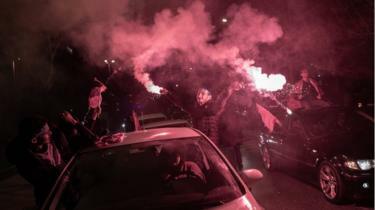 Electoral figures show Istanbul falling to the opposition by a whisker, although the ruling party has challenged the result and refused to concede. 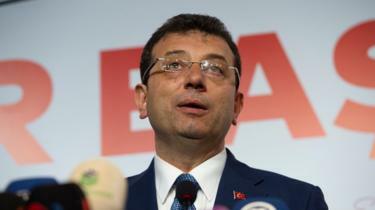 Ekrem Imamoglu, who’s already changed his Twitter profile to “mayor of Istanbul”, has vowed to serve all sides – those who voted for and against him – without discrimination. 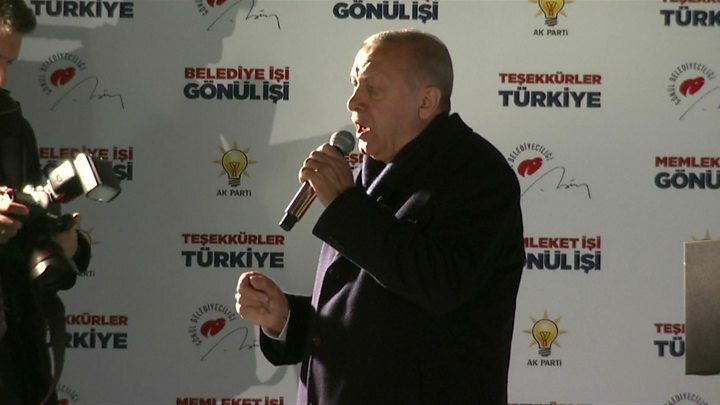 President Erdogan’s setbacks deepened elsewhere, losing the capital, Ankara, and several other cities as his conservative voters punished him for an economic crisis. He turned this poll into, in effect, a referendum on himself. Now his image of invincibility has been broken and an opposition long seen as hopelessly divided has got a new lease of life. Swathes of Turkey still adore Mr Erdogan, but the half of the country that detests its polarising president are starting to believe he’s beatable.